Well done to Massimo Conti and his organising committee of this year’s Wado Academy European Championships held in Rome, Italy. 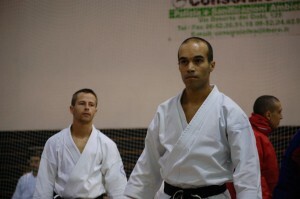 It was a great day’s event with lots of exciting action and fantastic atmosphere. The 2012 European Championships will be held in Portugal. See you all in lovely Lisbon. 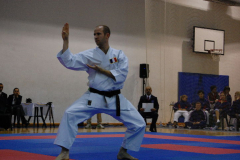 Photos from the kata event at the European Championships in Rome 2010.